Margulis is the author of Your Baby, Your Way and the co-author (with Dr. Paul Thomas, M.D.) of The Vaccine-Friendly Plan. 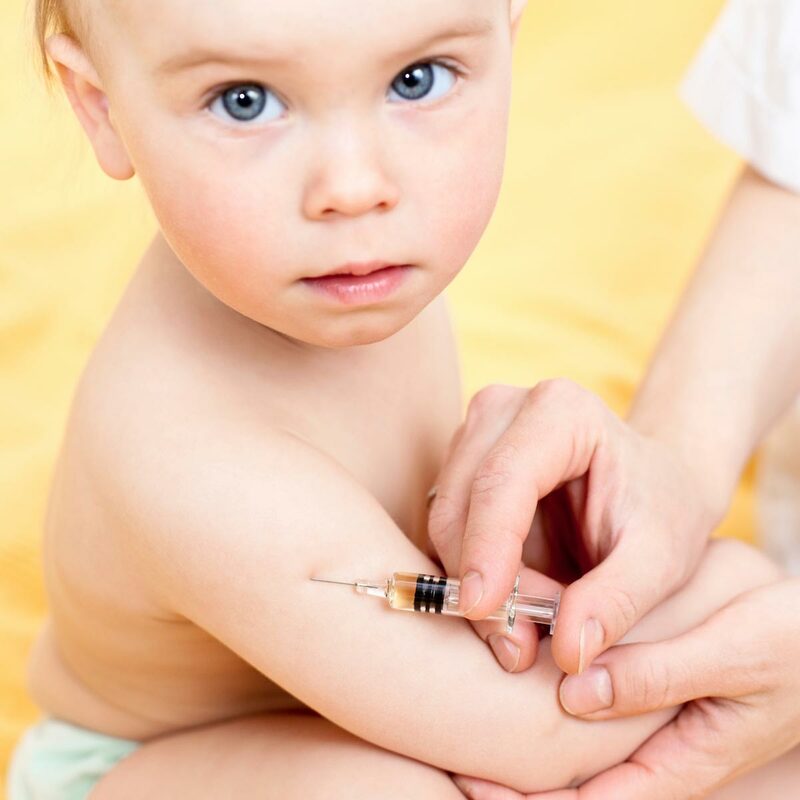 According to Margulis, the abstract described a study comparing health outcomes of 660 fully vaccinated or fully unvaccinated children between the ages of 6 and 12 living in Florida, Louisiana, Mississippi and Oregon. Information was collected via parental survey in 2012. The researchers found that while unvaccinated children were significantly more likely to get chickenpox and pertussis (whooping cough), they were significantly less likely to have allergies, ear infections, pneumonia, or central nervous system disorders (including autism) than the fully vaccinated children. Indeed, vaccinated children had twice the risk of chronic illness and four times the risk of autism, learning disabilities, or attention deficit hyperactivity disorder (ADHD). Vaccinated children who had been born prematurely were six times more likely to suffer from autism or other central nervous disorders than unvaccinated children. Several prior surveys of parents comparing vaccinated and unvaccinated children have shown similar results. The reality of vaccine injury is obvious to many doctors, such as integrative physician Kelly Sutton MD of Fair Oaks, California. Sutton says she sees vaccine-injured patients every day. Sutton says she regularly hears from parents who chose to leave younger children unvaccinated that the unvaccinated children in the same family have better health, social adjustment and academic performance than their vaccinated siblings. Bose Ravenel, MD, of Winston-Salem, North Carolina, used to scoff at the idea of a connection between vaccines and autism. But after examining the scientific data for himself, the 78-year-old doctor said he could no longer support the party line. Ravenel supports research into the risks of vaccines in order to find ways to improve their safety. Such perspectives are common among “pro-vaccine” doctors who are willing to examine the research without bias. A similar line is taken by neuroscientist Rene Anand of Ohio State University. Anand, who says vaccines have saved millions of lives, researches genetic susceptibility to brain disorders. And he rejects as scientifically inaccurate the claim that vaccines do not contribute to autism. The large numbers of parents who saw immune and cognitive function decline immediately after vaccination are indicative of something, Anand says. And that needs to be investigated.